Shanghai Metal Corporation is a leading stainless steel welding wire/welding bar/rod supplier and manufacturer. Stainless steel rods have broad application prospects and are widely used in hardware kitchen utensils, shipbuilding, petrochemical, machinery, medicine, food, electric power, energy, building and decoration, nuclear power, aerospace, military and other industries! 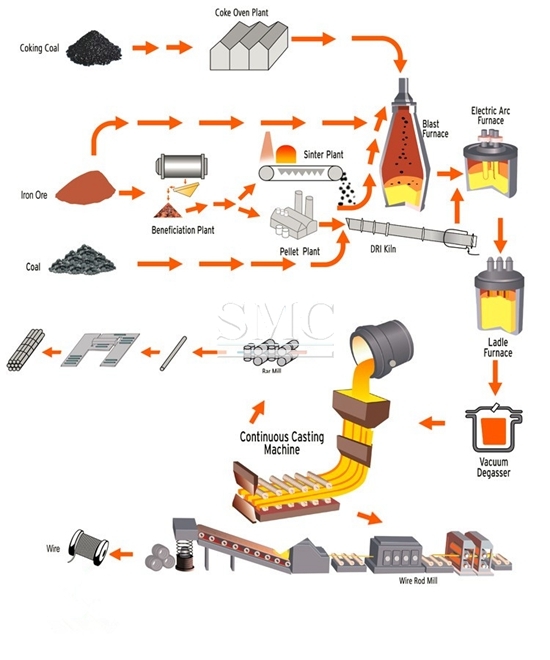 Equipment for the use of equipment, chemicals, dyes, paper, oxalic acid, fertilizers, etc. in the sea; food industry, coastal facilities, ropes, CD rods, bolts, nuts. 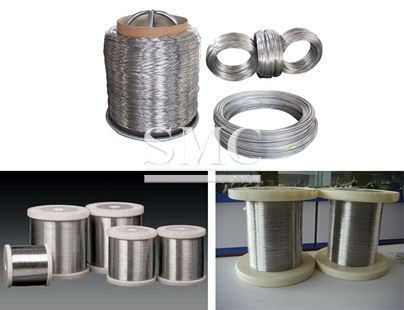 Stainless steel wire can be divided into stainless steel solid wire and stainless steel flux cored wire. 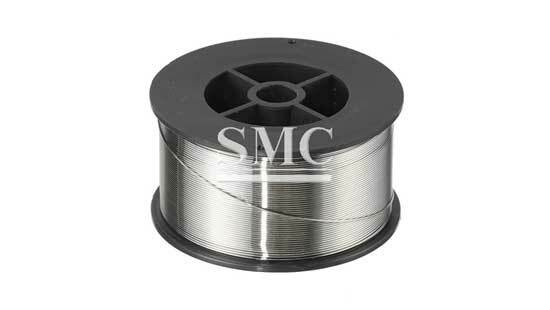 Stainless steel solid wire can be used for inert gas shielded welding (TIG, MIG welding). Can also be used for submerged arc welding. 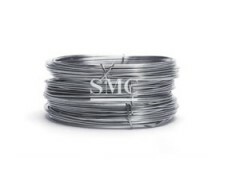 Stainless steel flux cored wire can be used for both simple and efficient welding of stainless steel like carbon steel and low alloy steel flux cored wire. Stainless steel electrode refers to a type of welding rod coated with stainless steel. 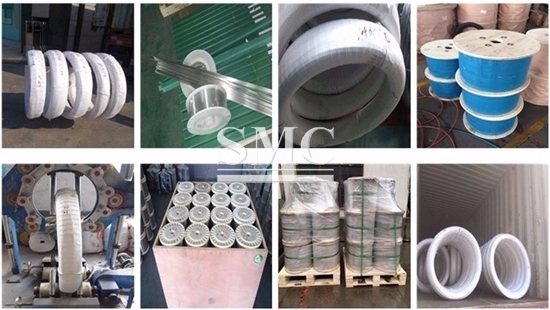 Can be divided into chrome stainless steel electrode and chrome-nickel stainless steel electrode, widely used in chemical, fertilizer, petroleum, medical machinery manufacturing and other industries. If you want to know more about our stainless steel welding wire/welding bar/rod products or price please feel free to contact us,we will reply you within 24 hours. 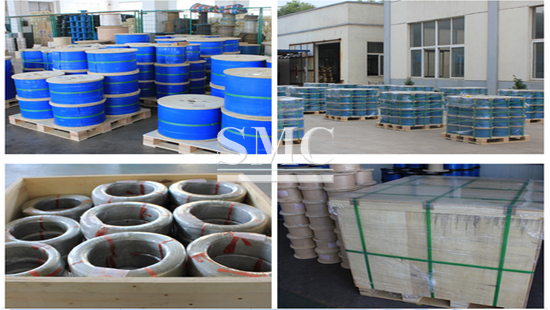 Shanghai Metal Products are packed and labeled according to the regulations and customer's requests. Great care is taken to avoid any damage which might otherwise be caused during storage or transportation. 2. Experience Staff Answer All Your Questions In Fluent English. 3. Customized Design Is Available. OEM And ODM Are Welcome. 4. The Third Party Inspection Is Accepted. 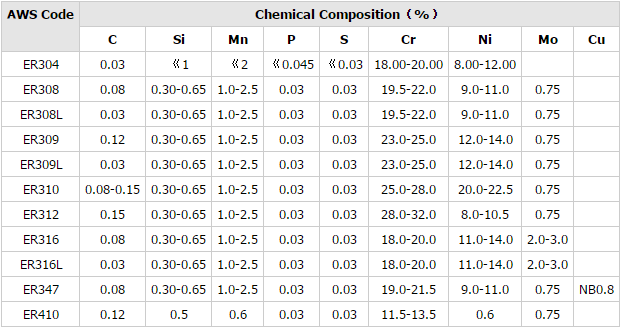 Q: What is wire diameter? A: Wire diameter is always checked with a micrometer caliper. Diameters of wires in both directions should be checked. 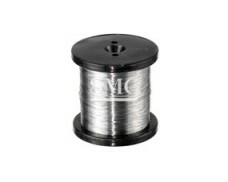 Q: What are the types of stainless steel wire? Q: What’s the delivery state? A: We are pleased to provide samples for your testing and inspecting. The sample is free, but you only need to pay for the courier charge. Q: Can I add our label or sticker on the rolls, carton or pallet? A: Yes, sure. But please note that it doesn’t contain any material on copyright infringement. 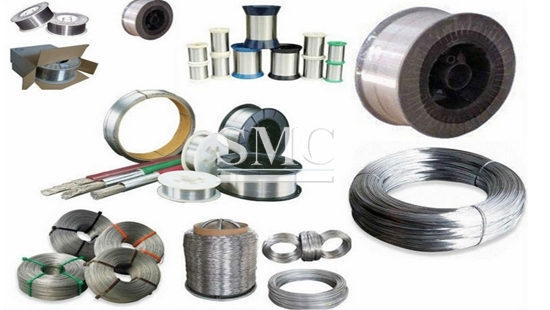 Q: What are applications of stainless steel wire? 1. Applied to kitchen utensils, all kinds of baskets, industrial appliances, high-end office supplies, etc. 2. Different types of spring. 3. 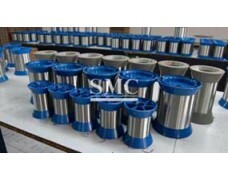 Used in mine and coal mining machinery, screen pipe, sieve plate, centrifuge basket. 4. 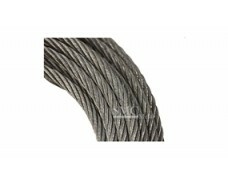 Suitable for the production of wire rope. 5. 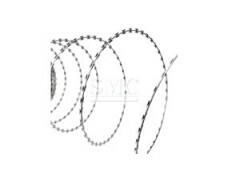 Widely used in the preparation of ordinary net, screen and heatproof transportation net. 6. For spoke of bicycles, autos and motorcycles. 7. 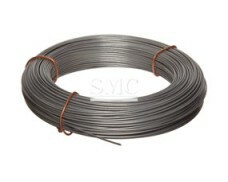 Used as semi-manufactured wire of core wire for welding wire, welding wire for SAW, TIG, MIG for electrode production. 8. Used in various large-wire-number high-precision filter, anti-radiation anti-static composite materials, automotive air bag restraint system, shielding net of optical fiber and cable and etc.